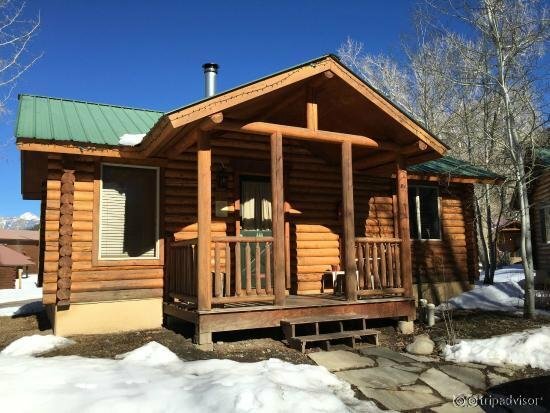 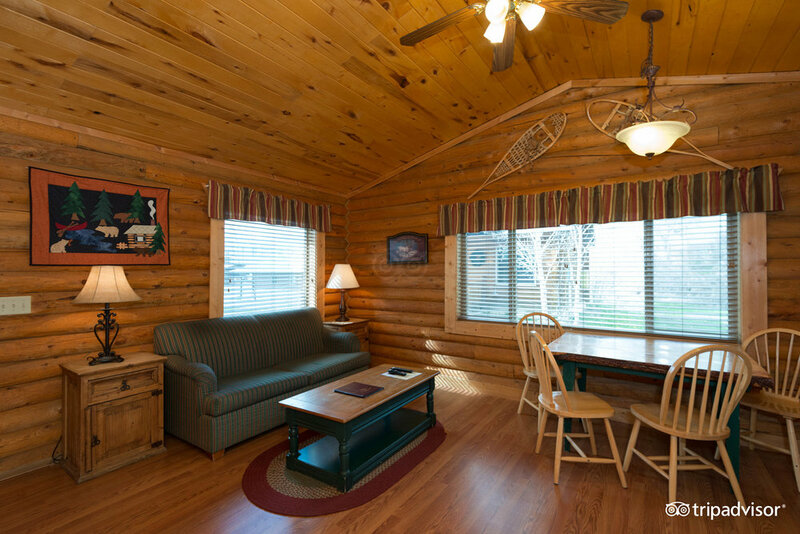 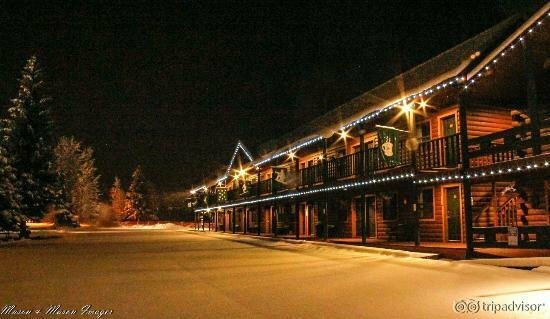 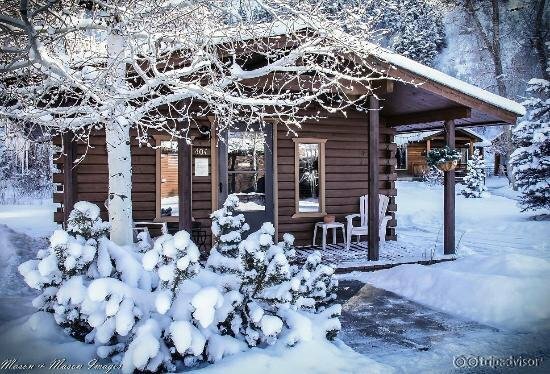 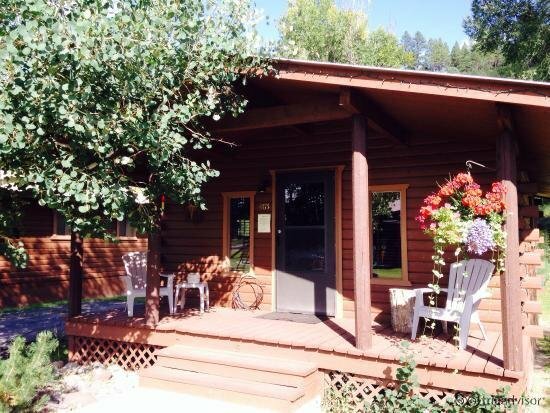 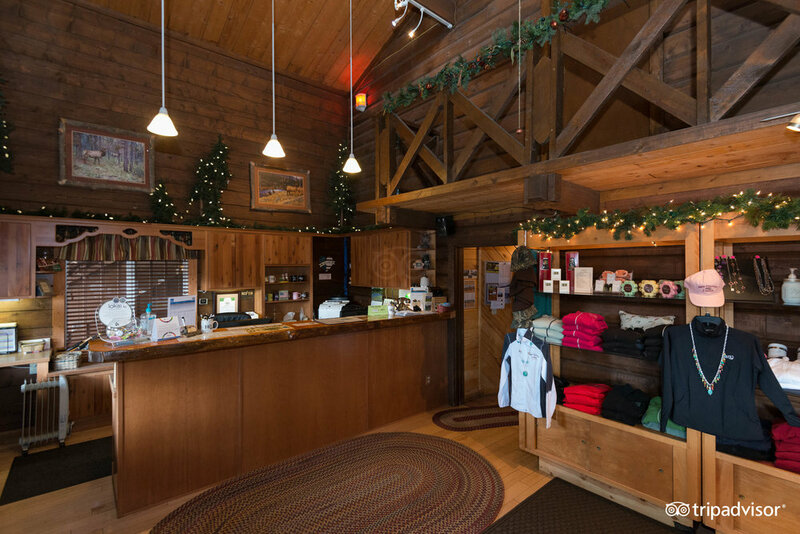 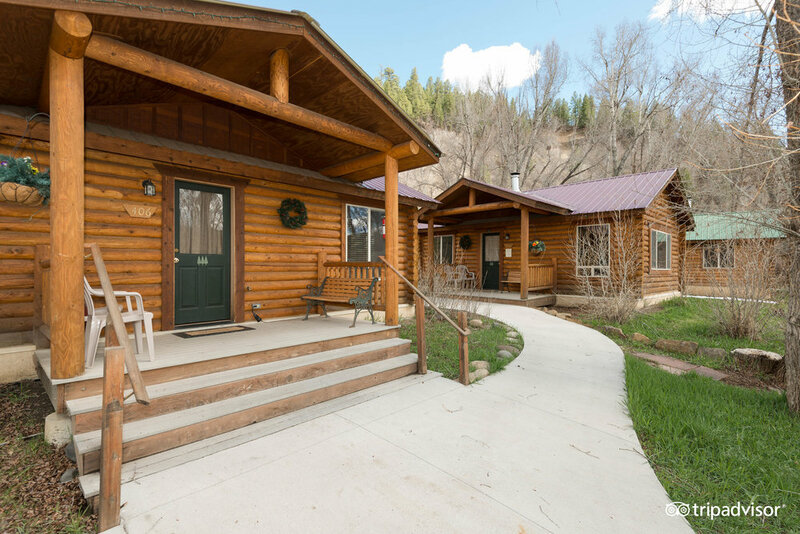 High Country Lodge consists of 22 lodge rooms & 10 cabins with wood burning stoves & fireplaces on 15 wooded acres with a private catch and release stocked fishing pond in the summer and a snow tubing park in the winter. 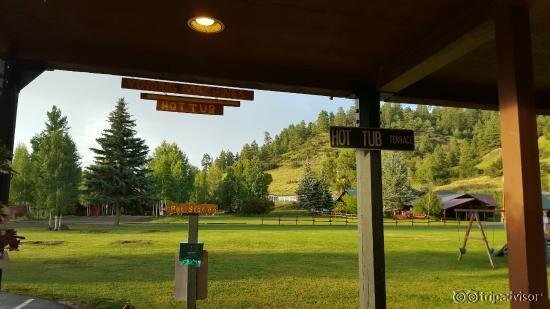 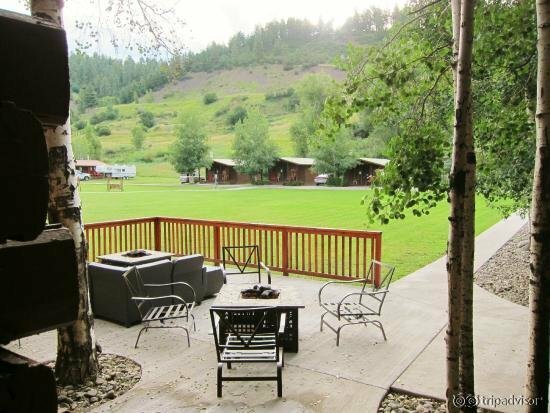 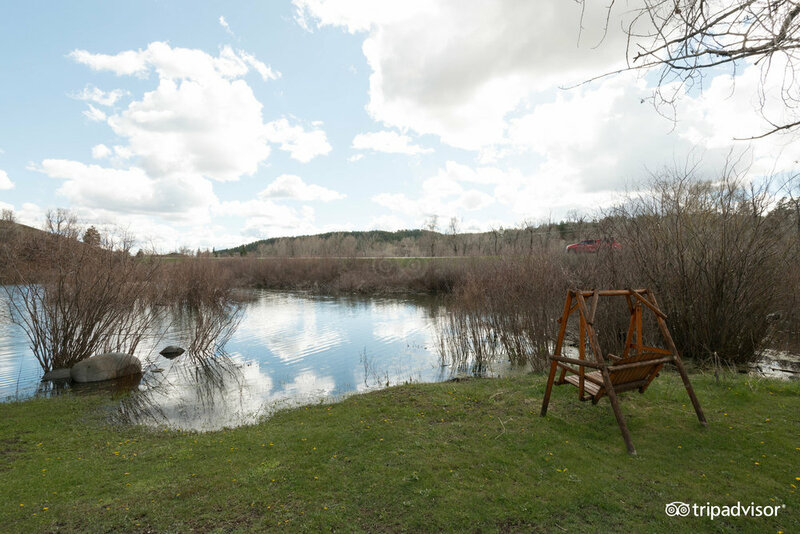 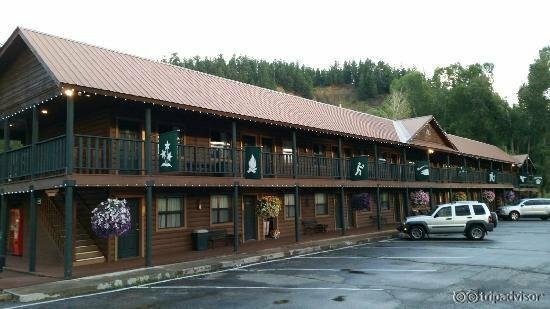 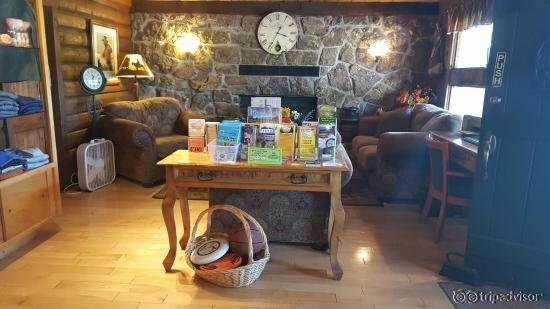 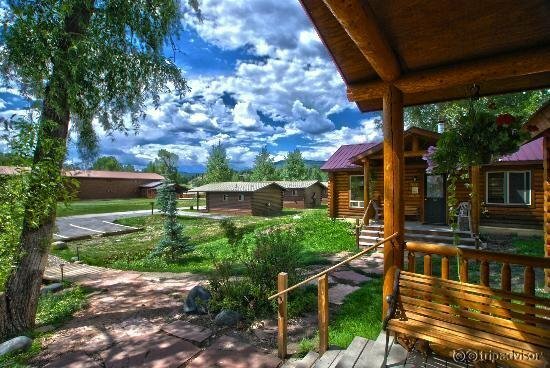 Your stay at the High Country Lodge includes; a hot breakfast, 3 hot tubs and a sauna,a playground area, BBQ grills, horseshoe pits, free WiFi , cable TV w/HBO and in room DVD player. 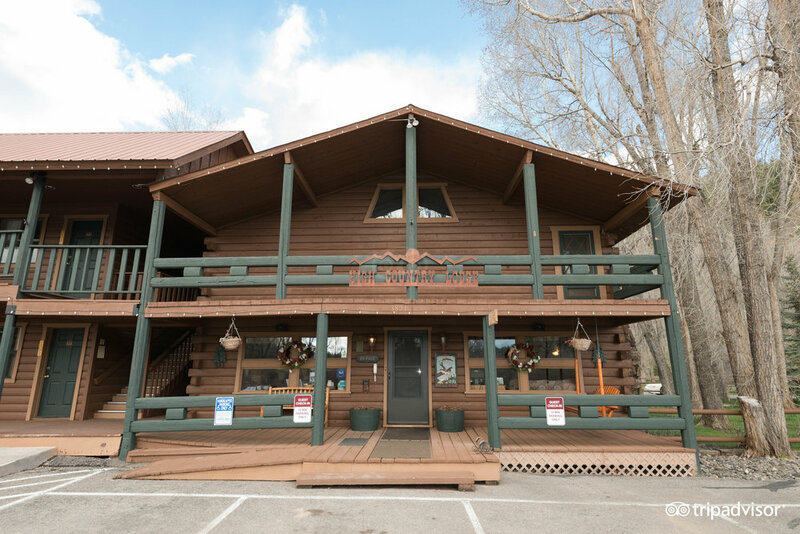 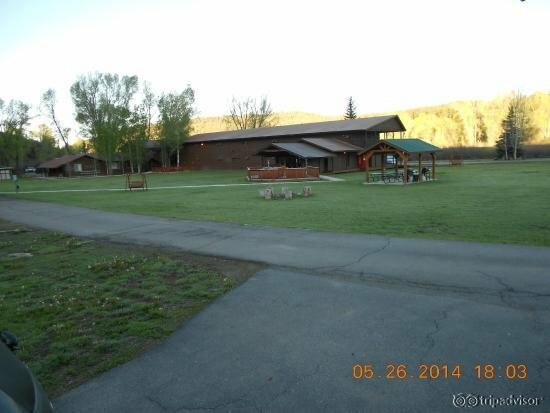 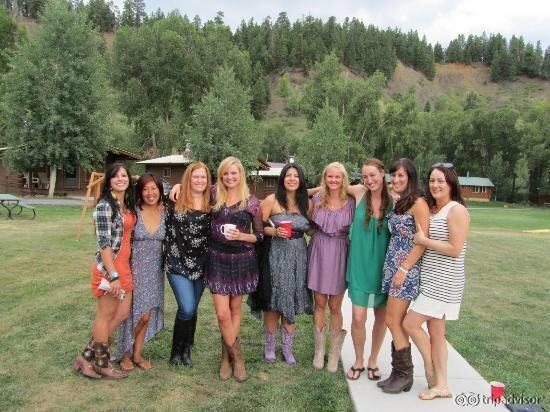 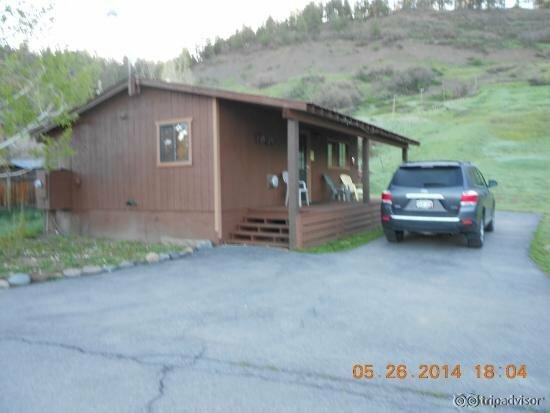 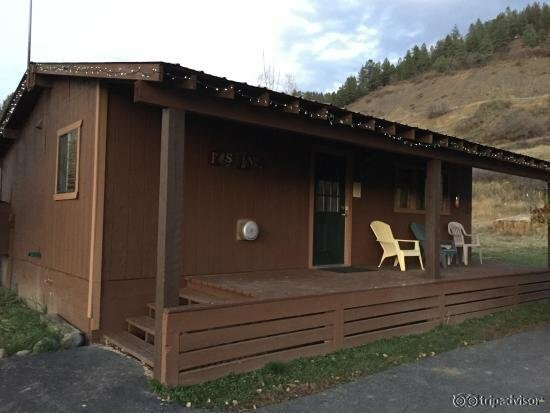 We are located 2.5 miles East of Pagosa Springs on Hwy 160. 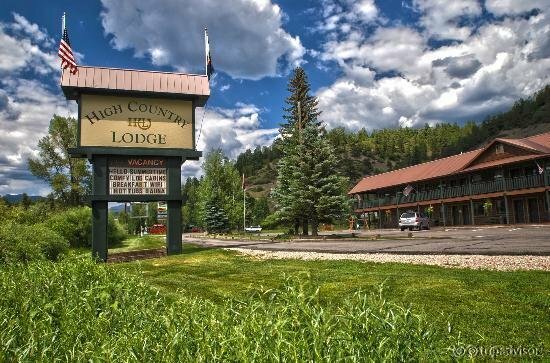 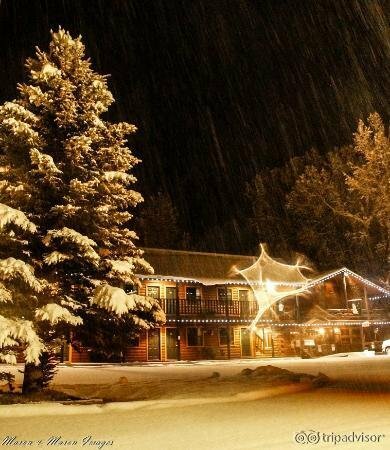 We are the closest lodge to Wolf Creek Ski Area. 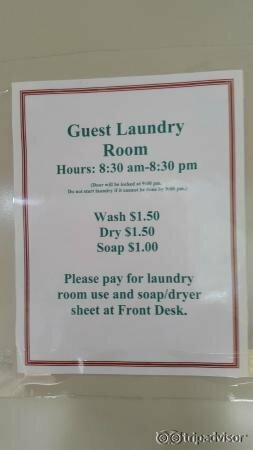 We look forward to having you as our guests!